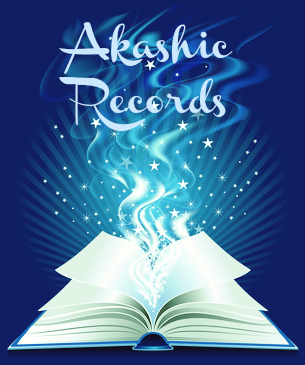 The Akashic Records are also known as “The Book of Life” or your Soul Records. They are a record of every experience your soul has had from the time you were first created. These experiences include all your thoughts, feelings, actions and deeds from every lifetime. The word Akashic comes from the word Akasha, meaning the Energy from which all life is formed. Your Akashic Records are a part of that Energy which connects all life. The Akashic Records are more than just a record of your lifetimes of experience. The Akashic Records affect our lives today: how we live, the choices we make, our relationships, and much more. Any time we have an experience that is negative, or that we perceive as negative, it creates discordant energy in our Akashic Records. These negative or discordant energies are held deep in our subconscious mind and are largely responsible for how we feel and act in situations today. Working with my Spiritual Team, we access your Akashic Records, and clear those discordant energies. 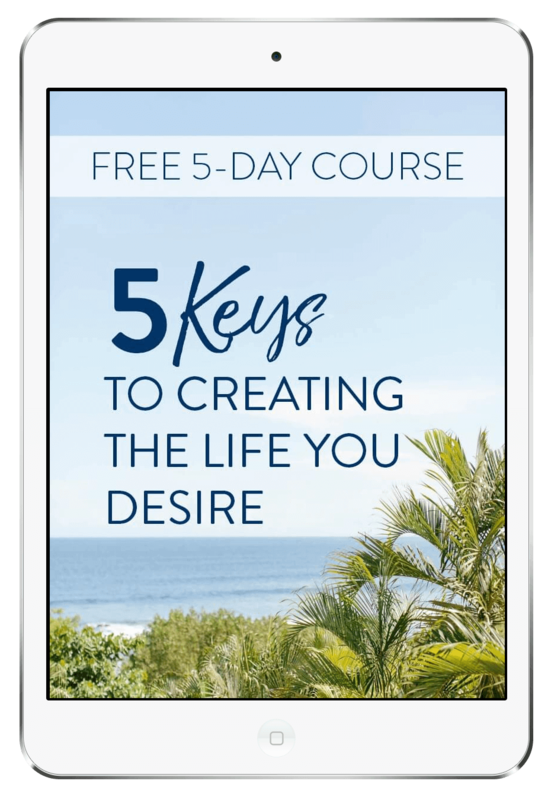 We release the pain, fear and negative energy that reside in your Akashic Records, so you’re able to move forward and take action towards your goals, make changes you want in your life, and enjoy freedom from your past. If you’re ready to break free from the pain of your past and experience more grace, joy and ease in your life, the place to start is with the Ultimate 24-Strand DNA Activation & Akashic Records Clearing.